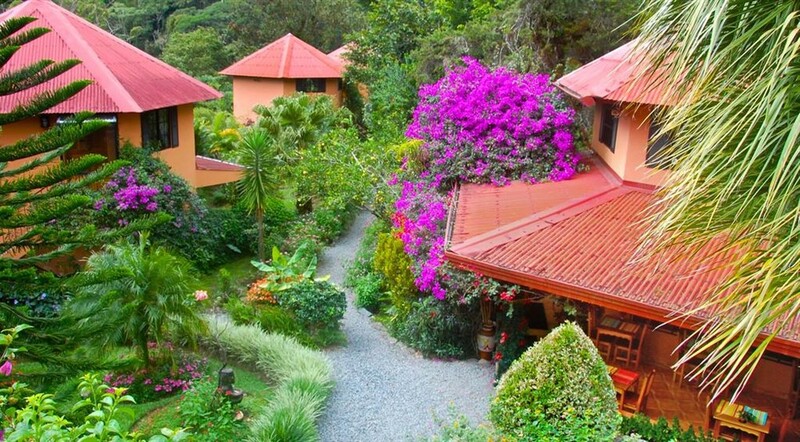 This outstanding boutique hotel / bed and breakfast is the talk of Panama for its “irresistible” charm and excellence. 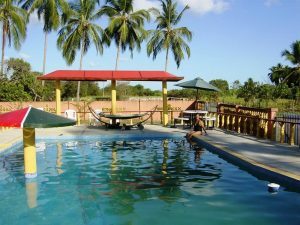 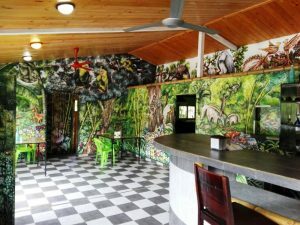 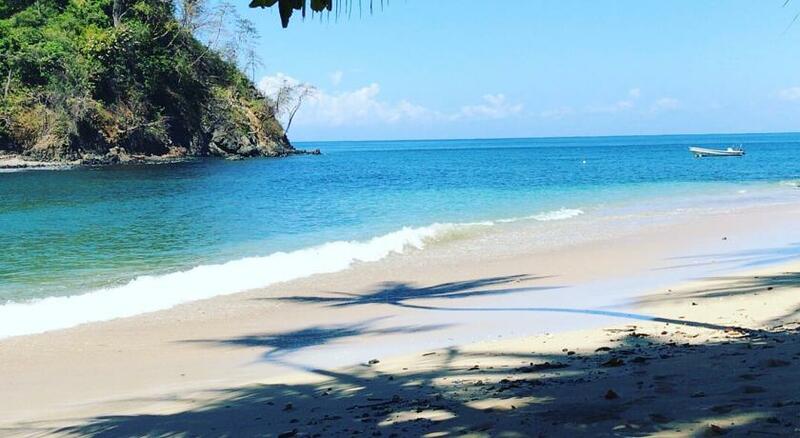 The hotel has been the talk of Boquete since its opening over 15 years ago and has become well established as one of the most popular places to stay in Boquete, Panama. 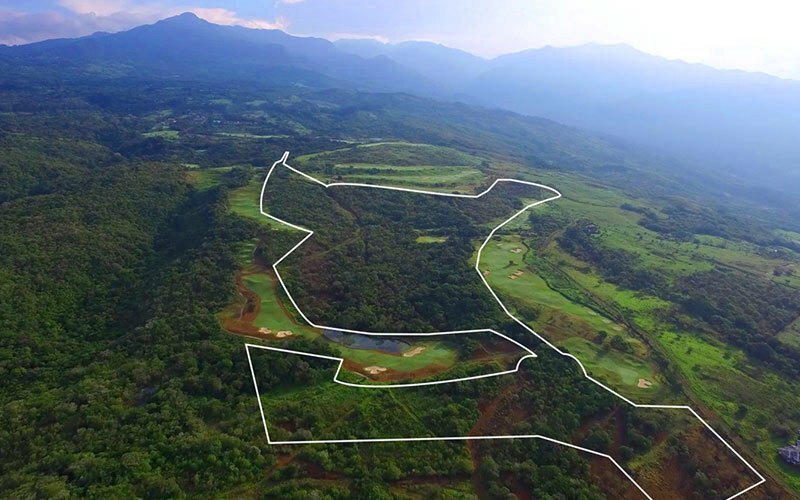 This spectacular development property of 23 hectares adjacent to and surrounded by the championship level golf course and housing development of Lucero Homes, Golf & Country Club has incredible potential. 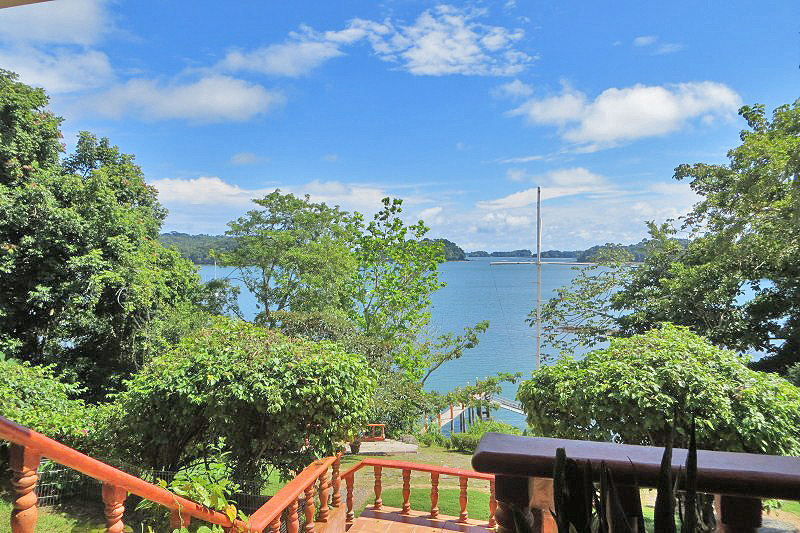 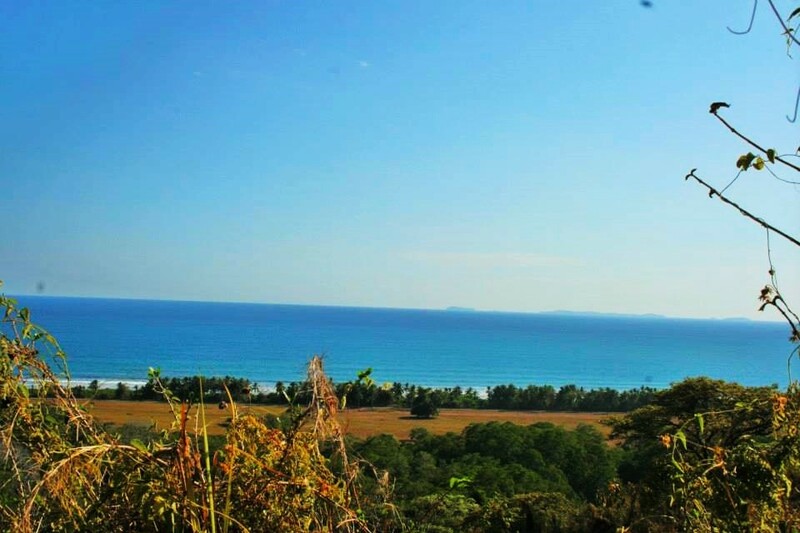 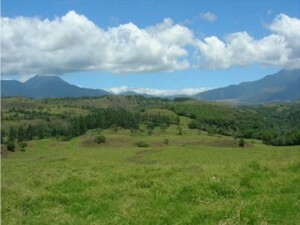 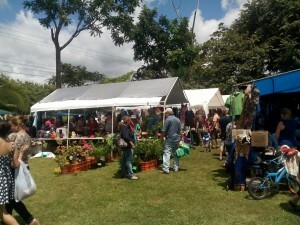 This enormous development property in Volcan, Panama is an opportunity to step right into a master plan approved and surveyed property with ideal attributes. 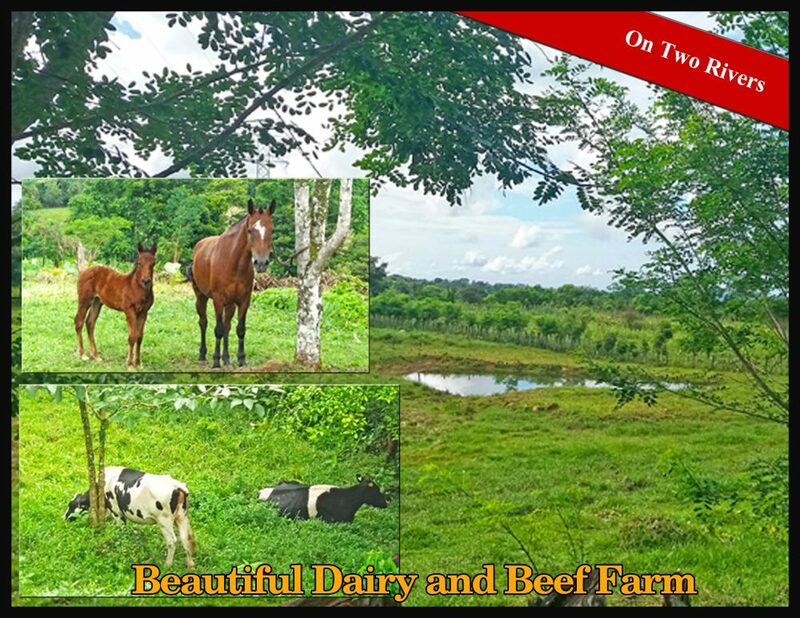 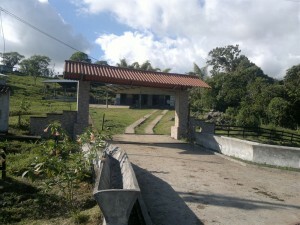 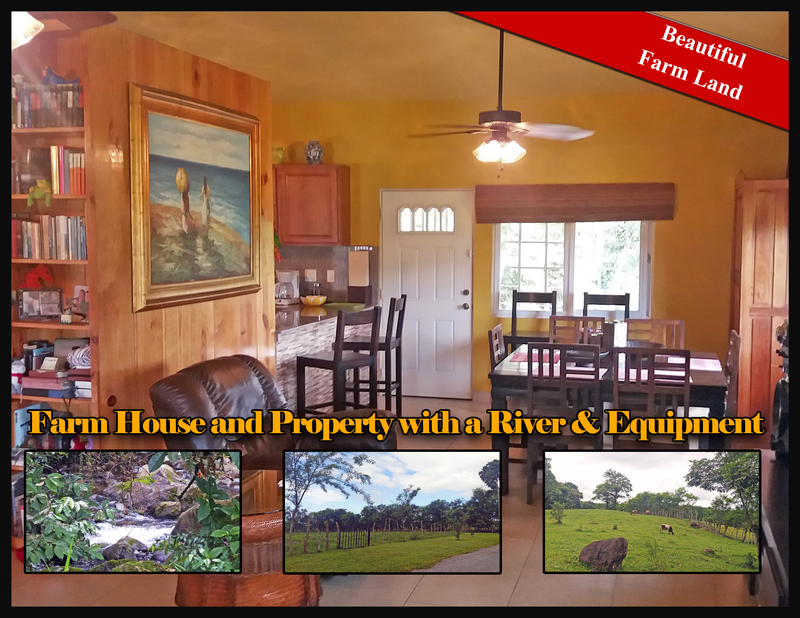 Located alongside the main road to Boquete in Alto Boquete, this property is on a sweet spot, right in front of Brisas Boqueteñas. 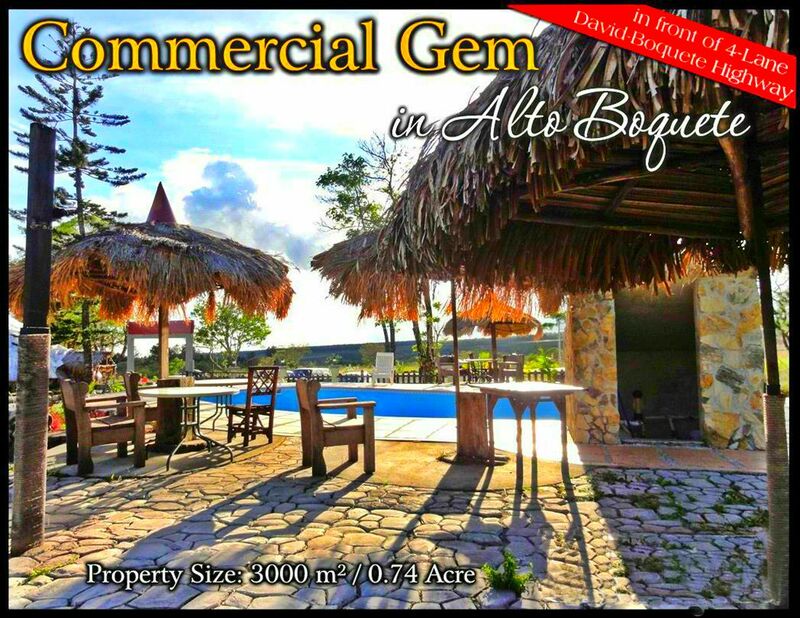 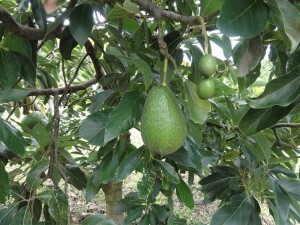 A property with many facets and perfect for a restaurant, resort, or hotel development. 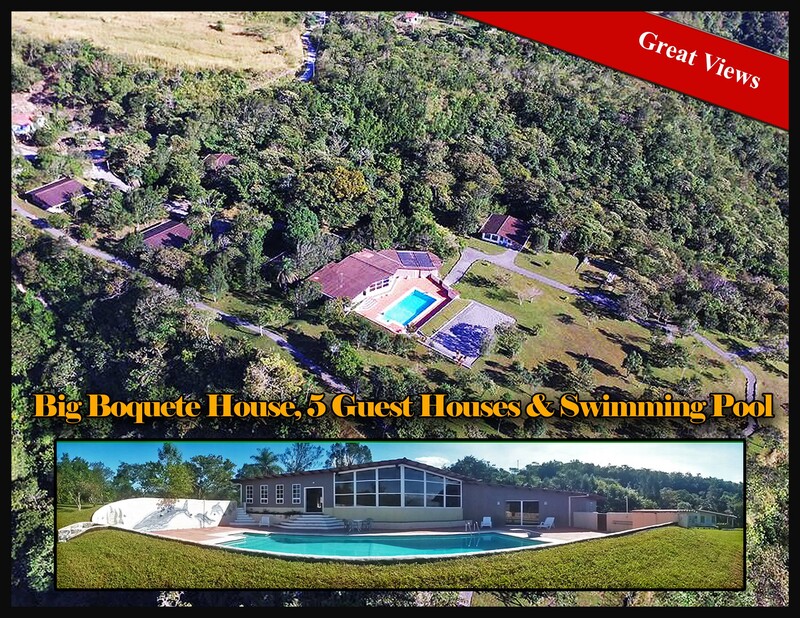 This wonderful property/business/opportunity being offered is now ready to be taken to the next level.